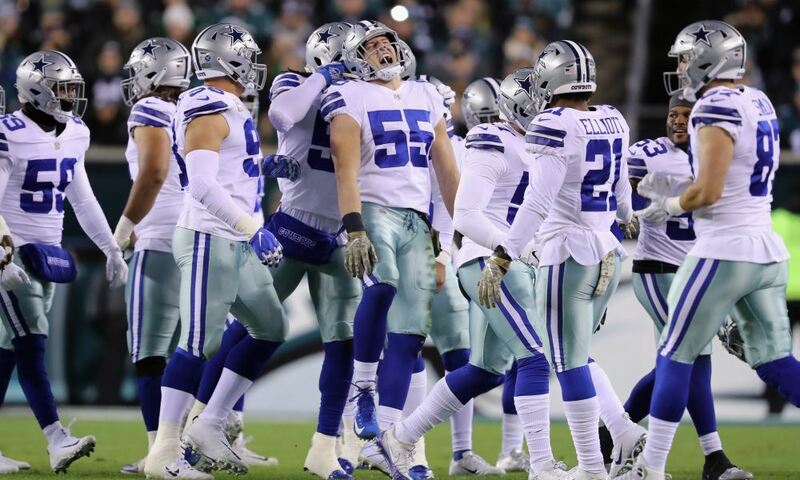 Even though the Dallas Cowboys have pretty much looked like an average team through the first four games of the 2018 season doesn't mean there hasn't been plenty of bright spots to believe they can't be better than just a .500 team. In fact, they have several players performing very well this year and a few even playing at an elite level. The latter is what I want to talk about today. Usually when we talk about elite performances in regards to Dallas Cowboys players it's in reference to their offensive lineman - headlined by their three Pro Bowlers - Tyron Smith, Travis Frederick, and Zack Martin. Surprisingly, the Cowboys OL hasn't been performing up to their normal standards, so that's not what I'm going to talk about today. 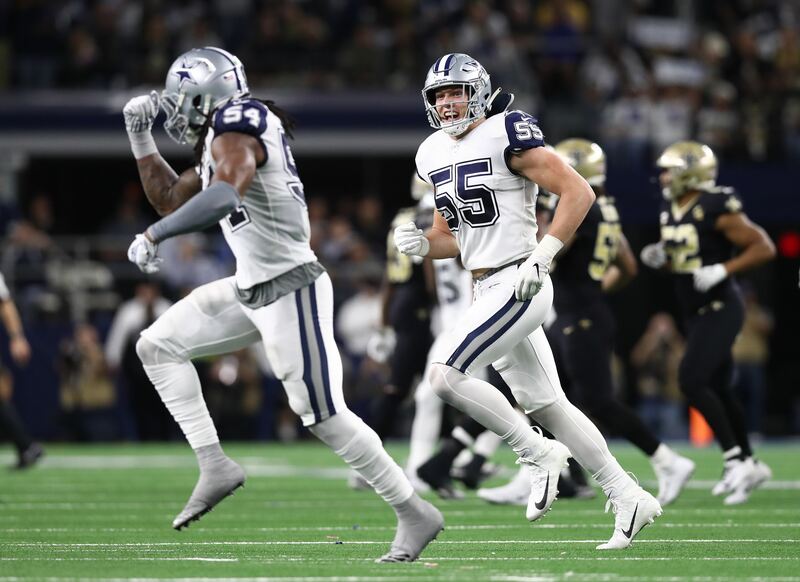 Today, I want to shine the spotlight on three Cowboys players who are playing at an elite level and at least one of them may shock you. No shocker here, but Ezekiel Elliott is definitely performing at an elite level. He got off to a slow start this year, but exploded on the scene last week against the Detroit Lions when he rushed for 152 yards on the ground and also added 88 yards through the air. That dominant performance alone has him sitting atop the rushing leaderboard, almost 100 yards ahead of Los Angeles Rams RB Todd Gurley. Although some may debate the fact, Zeke is arguably the best RB in the league right now. In 2016 he led the league in rushing and probably would've defended his title in 2017 if not for his six-game suspension. But, even after missing six games last year he still finished in the top 10. If he continues to play like he did last week, he should have no problem regaining his rushing title crown. No, this isn't the shocker either. Dallas Cowboys Defensive End DeMarcus Lawrence has pretty much picked up where he left off in 2017 when he had a breakout season and finished the year with 14.5 quarterback sacks. Lawrence is on pace to not only match his QB sack record from a season ago, but smash it. Through the first four games of the 2018 season, D-Law, a.k.a. Tank, every offensive lineman's worst nightmare, is leading the NFL with 5.5 QB sacks. He is absolutely dominating just about any OL who has the misfortune to try to block him this season. He may not continue to get multiple sacks a game like he did against the Lions last week (3), but it wouldn't surprise me. In fact, he's probably already licking his chops at this week's matchup against Houston Texans and their porous offensive line. Byron Jones? Playing at an elite level? Yes! 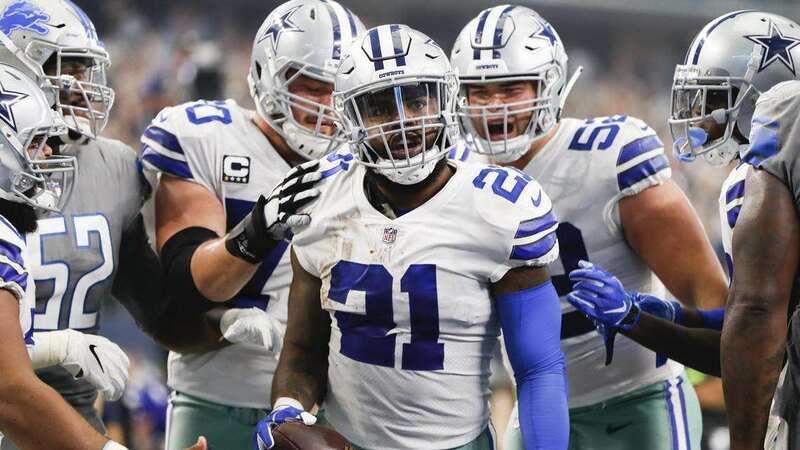 The way he has been playing so far this season might be the biggest out of nowhere surprise for the Dallas Cowboys, if not the entire NFL. He has absolutely been shutting down opposing receivers and has graded out as the best cornerback in the league according to Pro Football Focus with a grade of 91.0. Cowboys fans favorite whipping boy has finally found his home at CB and is without a doubt playing up to the first-round pedigree. Finally! Unfortunately, defensive backs will always be judged by how many interceptions they accumulate. But, even though Jones doesn't have any yet this season, he's entering that "shutdown" talk and it's not going unnoticed. Quarterbacks around the league are taking notice as well. In fact, Matt Stafford didn't even attempt a single pass in Jones' direction last week. Shocking isn't it!? What do you think? 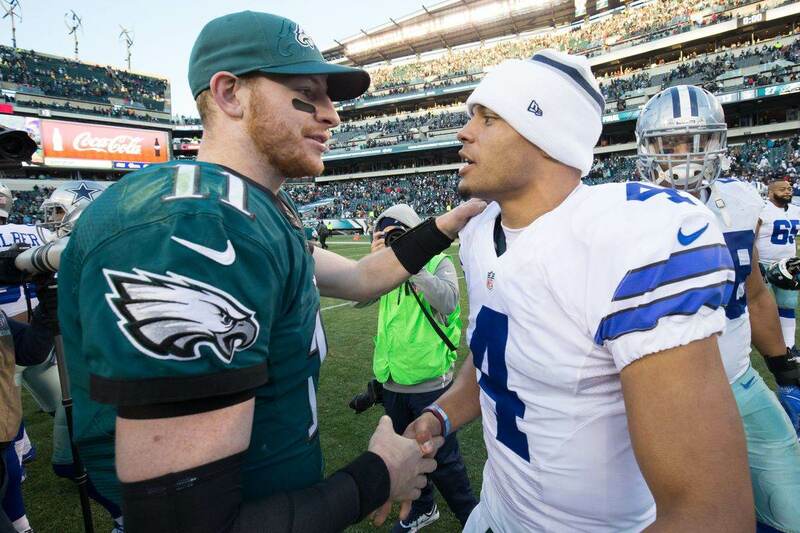 Are these three Dallas Cowboys performing at an elite level?